 This short novel is set in the small East Anglian town of Hardborough in 1959 where Florence Green decides to open a bookshop against polite, but ruthless local opposition. Florence has tried to change the way things have always been done, and in doing so has crossed those who have made themselves important, such as the formidable Mrs Gamart. 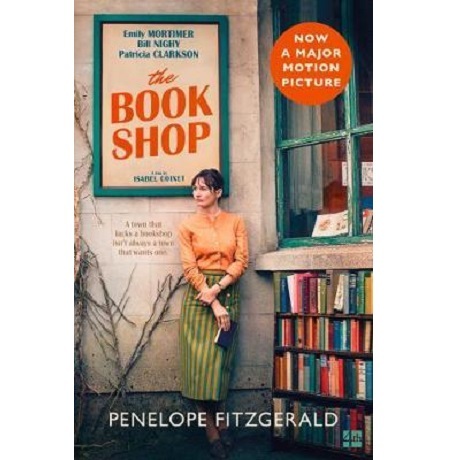 Penelope Fitzgerald captures the nuances of small town life with some well drawn characters and sharp humorous dialogue. She also has a wonderful sense of place. Her humour, however, is inseparable from a terrible sadness – “I am drawn to people who seem to have been born defeated or even profoundly lost” she said – and this is certainly evident at the end of this story. Paperback, Fourth Estate, £8.99. Now a major film, starring Emily Mortimer, Bill Nighy and Patricia Clarkson, recently shown at our Film Festival Weekend. If you’ve seen the film, read the book and spot the differences! This is a short novel largely inspired by years of foraging in local woodlands. There are sixteen chapters, each chapter focusing on a specific tree and what it offers us in terms of its physical properties, starting with the birch (the shortest lived), and ending with the yew (the longest lived), each tree mirroring a stage in our emotional, intellectual and spiritual development. The main character, Jonah, encounters each tree in turn and is taught valuable life lessons. 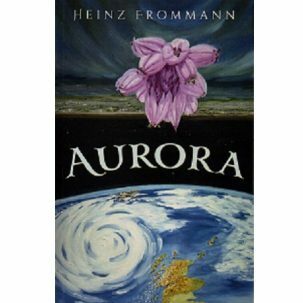 Along the way, he falls in love with the beautiful Aurora, the embodiment of the Northern Lights, and is faced with choices between the spiritual and the temporal spheres. This is the third book featuring Detective Constable Connie Childs, a CID officer in Bampton, a small town surrounded by the dark peaks of Derbyshire. When three bodies are discovered in a fire-wrecked property on Cross Farm Lane, their deaths all seem to point to one conclusion: two murders and a suicide. However, despite the forensic evidence pointing to the mother, Francesca, as the murderer, Connie can’t accept this and when her boss, Sadler won’t listen, Connie sets out to prove Francesca’s innocence, digging into the history of the surviving family, brother and sister George and Julia, and uncovering more about their tragic past. This isn’t the first member of their family to be declared dead under mysterious circumstances. Almost 40 years before, George and Julia’s mother went missing, leaving a note on the door saying she’d be back in two minutes, and never returned. On one level this is typical crime fiction with a story line following solid police procedure, but there are other layers to the story. 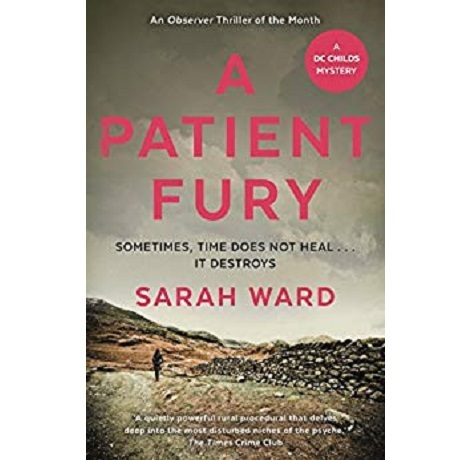 Family loyalties weave an intricate plot in the novel and we jump back and forth in time, and between perspectives, as the details of the past mystery and present murders become clearer, following an ingenious series of twists and turns before building to the brilliantly chilling ending. An excellent read, not just for crime enthusiasts.